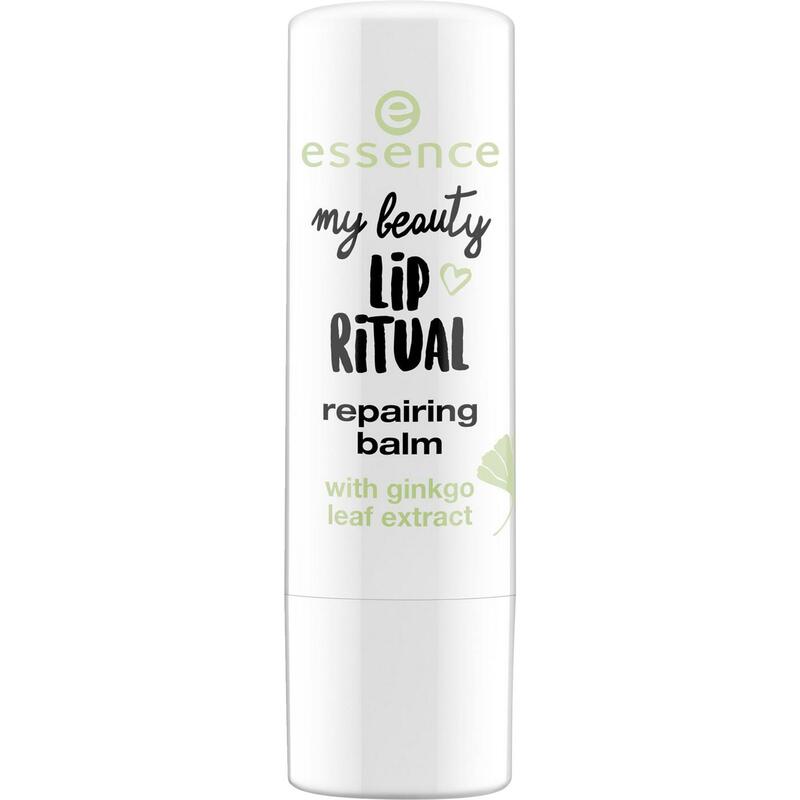 The new lip care product offers soft and perfect lips, because good lip care is needed all year round. 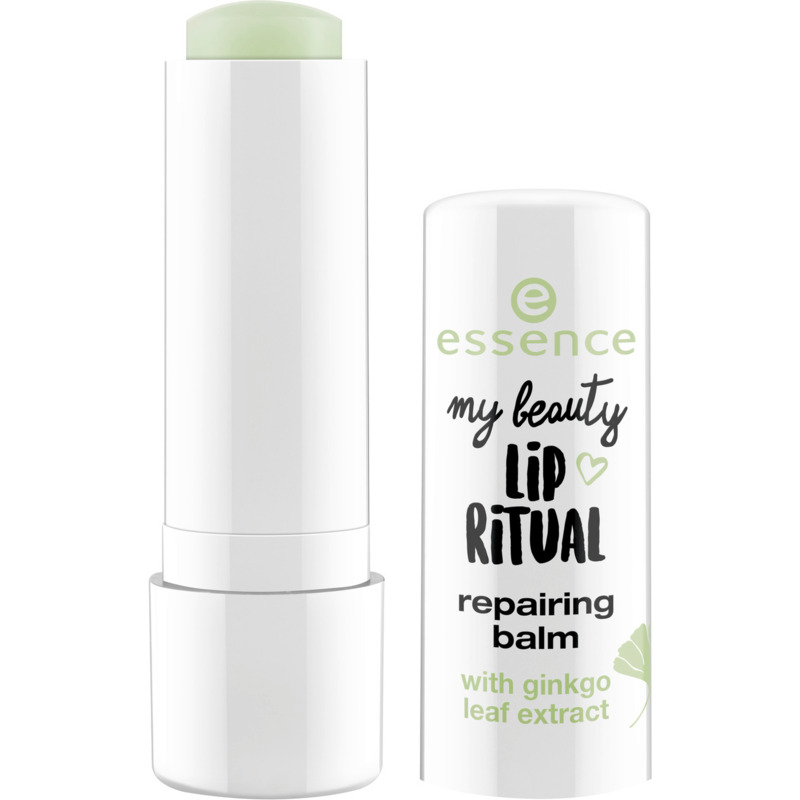 The ginkgo leaf extract regenerates the lips and gives them a sense of elasticity. It contains vitamin E and give the ideal base before the lipstick.